August | 2015 | Sweet Cats! Happy Friday…we made it! I feel like this week has flown by, which is great because I’m looking forward to a fun and relaxing weekend. I’m going dancing with some new friends tonight, and then Saturday I plan to lay by the pool until I finish my book, or until I finally reach an acceptable level of tan, whichever comes first. Here’s what I’ve been loving this week! I saw these pretty little ice cubes on Ashley Brooke Designs’ Instagram a week or so ago, and I died. 1. They’re beautiful, 2. This looks like a foolproof way to have infused water whenever I want. I had every intention of making these, so I bought raspberries, lemons, and limes at the grocery store. But then I got home and realized that I don’t have ice trays. And then, I went back to the grocery store in the middle of the week because I only had two types of cheese (THE HORROR), and I could not find ice trays anywhere. So we will try another store on another day. 2. Woods comma Elle, Inspirational Figure. I found this Buzzfeed article that shares 23 Important Life Lessons You Learned from Elle Woods. You may or may not know that it’s my not-so-secret life dream to be Elle Woods, so obviously I loved it. I used to watch Legally Blonde about once a semester to keep me from giving up, not even a joke. I love my classic monogrammed clutch from Marley Lilly (you see it in about 75% of my Instagrams), but I’m also obsessed with this new Downtown Tassel purse. It’s a little dressier, and lately I have been fond of the initials rather than the traditional monogram. Not that I would ever turn either one down. This would be so cute for a night out, gameday, or just when you don’t want to carry your huge bag around! I have been wanting an animal head decoration on my wall for quite some time. That sounds so weird. But you have this photo for reference, so you know I’m not a freak. 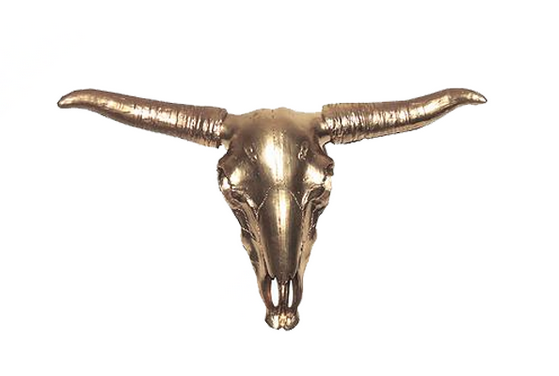 I like the deer, but I also like this golden cow skull from Benevolent Jewels! This would be cute wedged somewhere in a gallery wall! I like it because it’s like me- a little bit country, but a little bit glam, too. P.S., Benevolent Jewels has totally re-vamped their site, and it’s fabulous! Head over and check it out! I found this on Pinterest the other day, and it made me think of myself. 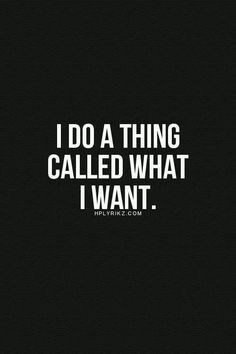 The other day, I told my friends that “I just have this thing where I don’t do anything I don’t want to do”. Once you get to that point in life, it’s just great. So go do whatever you want this weekend, I sure will. 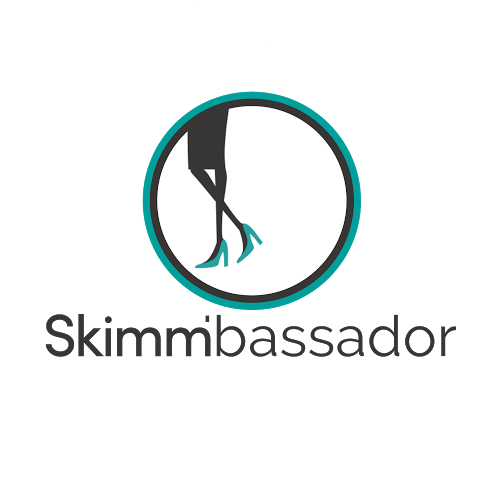 It has been quite a while since I’ve had a chance to blog, so I’m happy to be back! Even though I don’t have homework anymore, 9-5 every day is a lot more time consuming than I thought it was going to be, so a lot of evenings after I go to the gym (if I make it there) and cook dinner, it’s 8:30 and time for Bravo and then bed. And since I’m still making friends, I try to do something social on the weekends, like a normal person, so that’s cut out a lot of weekend blogging time as well. But I think we would all agree that real friends are more important than my blog, as fun as it is. I digress. Speaking of the 9-5, I actually really enjoy the routine of going to work every day. Honestly, I’ve always really liked working. It makes me feel like a productive member of society, it gives me a sense of accomplishment, and I think it gives me a constant opportunity to learn something new, whether that’s about my industry, or about how to do better at my job. My first job ever was a summer nanny when I was in high school. That position taught me how to get to work on time and be a semi-responsible person, and led me to develop incredibly unhealthy spending habits, but that’s a story for another day. The summer after my sophomore year in college, I interned at a law firm in my hometown. It started as two days of shadowing the attorneys, because at that time I wanted to go to law school, but then they told me to come back on the third day, and I just kept showing up until it was time for me to go back to school. That experience will probably always be my favorite, because I learned so much, everything was so interesting, and I loved the people I worked with. I could always tell that they wanted to help me be my best, so that’s what I always tried to do, and continue to try to do. First of all, the experience of just being in a professional environment was incredibly valuable. Seeing how everyone interacted with each other, with clients, and with other professionals in the field taught me how to interact with those people as well. I observed that it was important to treat people with respect, but also that sometimes it’s necessary to let people know when you mean business. I believe that professionalism is an incredibly important skill to master, and something that should be exhibited in everything from a cover letter, interview, follow-up email, and every day you show up to work. Even on a Monday. This glimpse of the real world that I got from my internship was something that not only helped me get jobs, but it helped me understand what type of environment I work best in. That being said, choosing a job is a bit like choosing a college- yes, they have to accept you, but first it’s important to do your research to make sure that it’s the place for you, and that your values line up with the company’s. One other valuable lesson I learned at this job was never to say, “that’s not my job”. Well, I learned how valuable that kind of an attitude is in the workplace. My dad told me that many times growing up, but I never understood why a team-player attitude was so important until I started working in an office. About the second week, I was told to organize the supply closet. I was less than thrilled about this task, because it was across the hall from everyone else’s office, and at this point I still thought my role was practically a junior attorney (L O L). But I did it anyways. It took me about three days. I didn’t whine about it, I didn’t try to get out of it, and I only cried once when I fell off the stepladder and bruised myself in three places. I also didn’t do a crappy job just to get it over with. I have learned that if you work with excellence in even the smallest of tasks, people notice, and they’re more likely to give you larger, more important responsibilities. Also, one time the toilet overflowed in the bathroom, and I had to clean it up. At first I thought about trying to get out of it…that was definitely not my job. I mean, I had cleaned someone else’s toilet on a mission trip, but that was for Jesus. We had a cleaning crew for this. But then, I thought about how much damage it could do, and how clients would react to a closed women’s restroom. Not pretty. So, I cleaned it up, and then spent the next forty-five minutes with a towel trying to soak up the water that had leaked onto the carpet in the hall. Not exactly my favorite day at work, but definitely a memorable one. Through these and other experiences, I learned how important it is, especially in an entry-level position, to have a positive attitude no matter what is thrown at you, and to go into work with the idea that you’re there to help the company as a whole achieve a common goal. So if that means helping a co-worker when she’s overwhelmed, do it. If that means subbing in for the janitor, do it. Now, I’m not saying to let people take advantage of you. If you have too much on your plate, don’t feel like you have to do extra things. And obviously, don’t ever do anything unethical. But by viewing your position as a member of a team rather than an individual, you will show those around you that you take not only yourself seriously, but that you are a full supporter of the company and it’s purpose, and that will get you pretty far. So if you’re starting from the bottom, the idea is to make sure your whole team gets here. At least that’s what Drake says. What was the most valuable lesson you learned from your first job? Let me know! After putting it off for an embarrassing amount of weekends, I cleaned my entire apartment last night. It smells super clean and now I don’t want to touch anything for like three weeks. Love that so much. What I don’t love is that I was trying to FINALLY find out who A is on PLL (I mean, I know who it is, because no one can keep a secret, but I need to know the whole story), and my TV just freaked out and froze with 15 minutes left in the episode, and I couldn’t finish it. I have been waiting over 5 years for this. I can’t even. But I digress. The past few days when I’ve come home from work, I have been wanting something different for a snack. I found this SkinnyGirl lime popcorn that I really love, but a lot of the time I’m not hungry enough for a whole bag of popcorn. I also bought the most delicious hummus from Kroger the other day to spread on my wraps for lunch. I ran around the entire store like a crazy person looking for it, and while I was doing that I decided that it was the most poorly-organized grocery store I had ever set foot in, and vowed never to return. But I probably will, because that hummus is really good. Anyways, I wanted some hummus, but I didn’t have anything to dip in it. Until I remembered my whole grain tortillas that I bought to make wraps for lunch. I cut one into wedges, baked it, and boom! 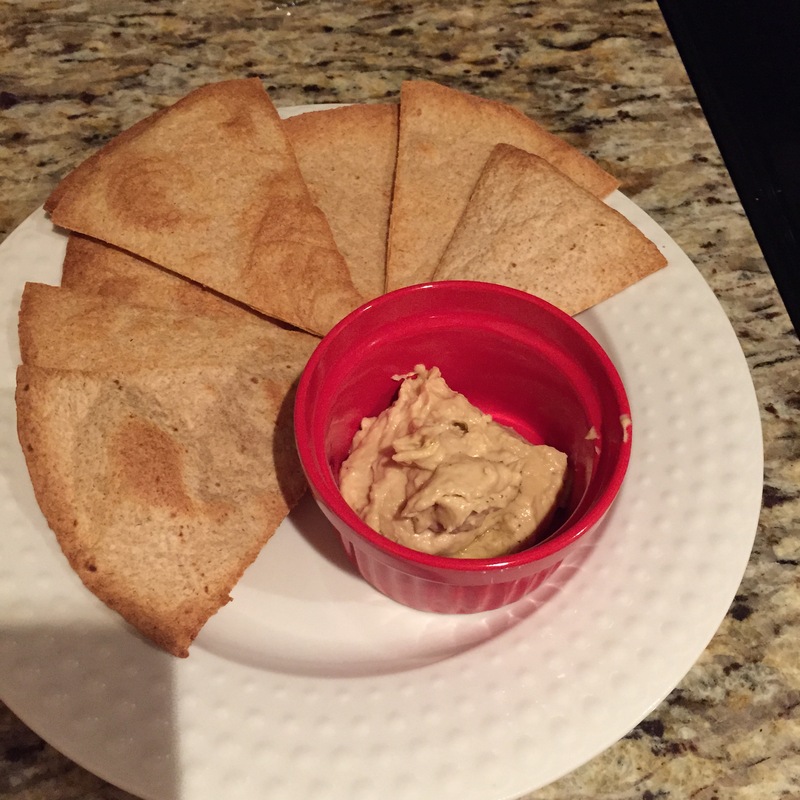 Instant whole grain chips and hummus! Also, how cutie is this little red ramekin? My mom got me a set of four for my birthday and I love them- they’re great for so many different things! Now obviously, this isn’t exactly a recipe because homemade tortilla chips are by no means a new concept. But if you’re looking for a healthy snack and don’t have a lot on hand, this is a great option! Just cut a tortilla into wedges or strips (wedges is easier! ), place on a baking sheet and bake at 425 for 5-7 minutes, or until crispy! I always buy whole wheat tortillas because it seems like the healthiest option, and I actually really love them in chip form, too! They taste almost like a pita chip, but not as salty, and they have a lighter crisp rather than a crunch. I’m probably going to run out of both tortillas and hummus doing this, but it’s so delicious! Have a wonderful pre-Friday, everyone! I hope everyone’s Monday was great! Mine was kind of a Monday, not in the sense that it was bad, but it was super busy with lots of things emerging out of the blue. I didn’t even finish my morning reports until after lunch, which really stressed me out. But by the end of the day, things had definitely calmed down, and after a workout and a night of blogging (for both work and fun…yay!) , I’m ready to go today! Decorating my apartment was something I had looked forward to long before I knew where I would be living. I had most of my wall space planned out: collage wall above my couch, big mirror in the dining room, Audrey Hepburn print surrounded by my antique hat collection above my bed, and a couple of oddly-shaped prints and collage frames to squeeze into the tiny slivers of wall wherever I could find. That pretty much covered everything, except for a few gaping expanses of wall over my TV, my dresser, and in my hallway. 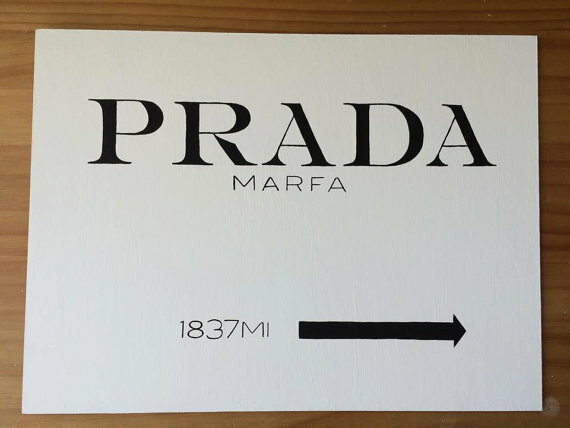 A Prada Marfa canvas is the perfect chic and sleek addition to my apartment. I am 100% sure I’m getting one of these, but I haven’t decided what room I’m going to put it in! There are a lot of options on Etsy, in many different sizes. I’m wanting one that’s fairly large so it will cover a lot of wall space. 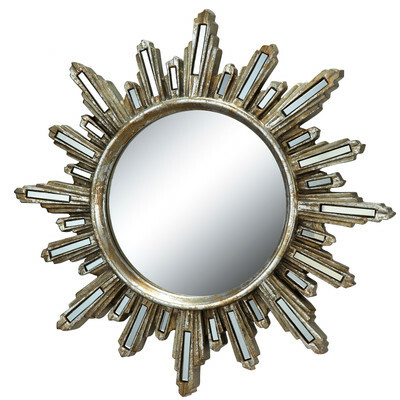 I’m also considering a sunburst mirror for above my dresser. I found this one on Wayfair, but I bet you could also find one at Home Goods (my favorite place ever) or Hobby Lobby! 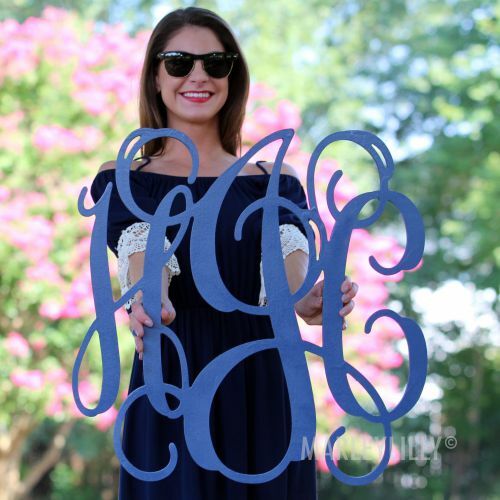 Obviously I’m considering a wall monogram, like this big one from Marley Lilly. It comes unfinished, but I would probably paint it gold, gray, or black! I thought about doing a design but I do not have that type of talent, so one color it is. But glitter is also an option, per usual. 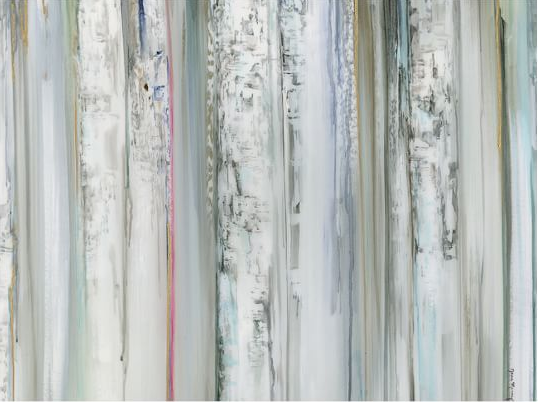 I also love the idea of a watercolor canvas. This one from Pottery Barn is beautiful, but it wouldn’t really match the rest of my decor. I have my eye on one at HomeGoods, it’s navy, gray, pink and gold and would look perfect on any of my blank spaces- plus it’s a lot cheaper! 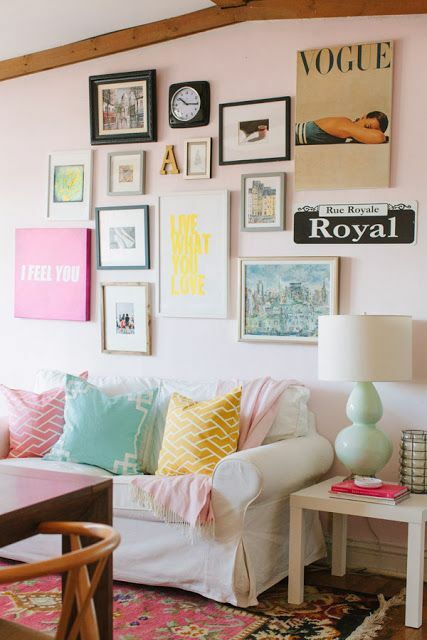 Finally, I’m considering another collage wall, because it’s perfect for those of us who can’t decide. I also have a couple of small art pieces that need a home, so this is looking like a good option. And obviously I would love to find quite a few more! So now that you’ve seen my options, which ones are your favorite? Let me know! Happy Monday! 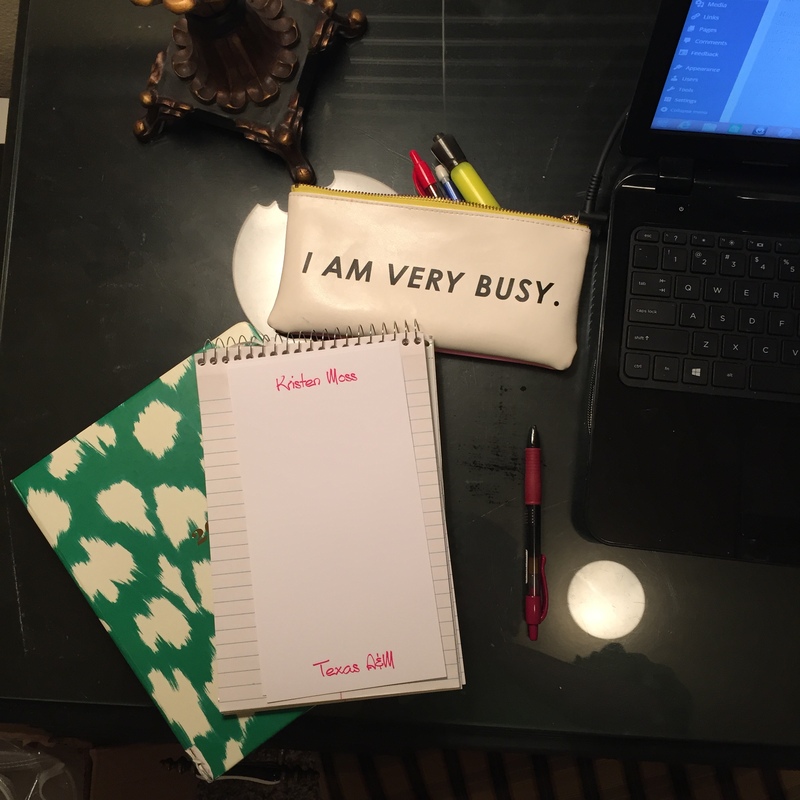 Last week was beyond busy- I had plans every night, and barely had time to be at my apartment, let alone blog! I got to spend a lot of time with friends, both new and old, which was awesome, but by the time the weekend rolled around, I was absolutely exhausted. I slept from 9:30 Friday night until 11:15 Saturday morning, and it was the best thing that has ever happened to me. Part of the reason I was so exhausted was because I went to the Outcry concert in downtown Houston on Thursday night! It was an awesome night of worship with Kari Jobe, Bethel, the Passion band, Hillsong, and a few more bands that I can’t really remember. I went with some of the girls who were in my Bible study back in College Station. We had been planning this since March or April, and I was excited not only for the concert, but to see them as well! They’re some of my besties, and I’ve missed them a lot these past couple of months! We had a great time catching up and worshiping together, and we even got to see our Bible study leaders! Hillsong is one of my favorite worship bands, and it was beyond awesome to see them in real life! I know most of their older songs, but they also sang a few of their new songs that I hadn’t heard before. One song in particular caught my attention. It was called Touch the Sky and I just absolutely loved it. It talks about the abundant life we have when we choose to give our lives over to Jesus completely. 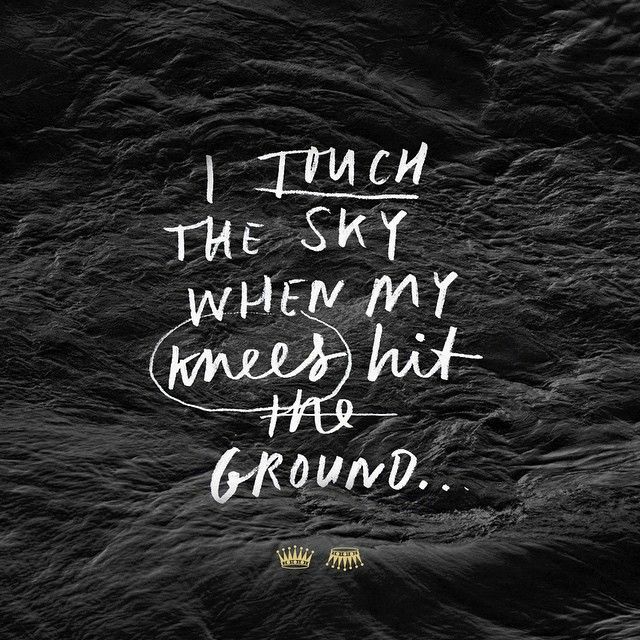 I will be completely honest: I have a hard time turning to God when I’m wanting to touch the sky, or accomplish things. I like to think that Kristen can do everything all by herself. But the truth is that I absolutely cannot. These words made me realize that the only way I will be able to reach heights is by being humble and asking God to guide me, direct me, and teach me, and actually listen to Him. And even if I do not accomplish my goals, I am able to touch the sky simply by being able to talk to, praise, and serve Jesus who loves me so much and chose me to be His. I know this was a little different from the usual, but I definitely felt like this was something I needed to share. Thanks for reading!